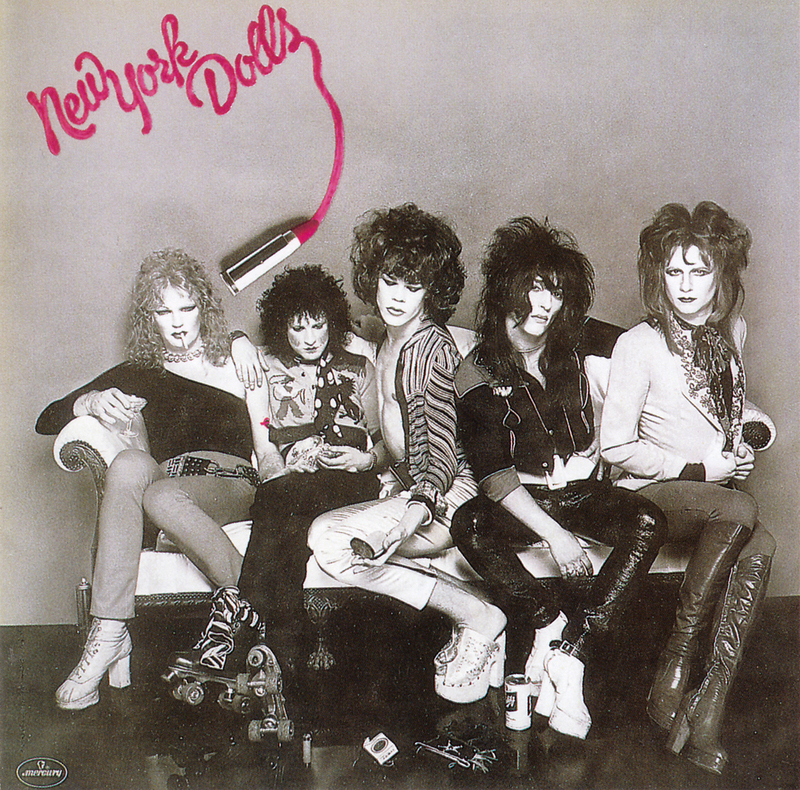 The 1973 debut album by New York Dolls is rightfully considered as one of the best the genre ever had to offer. The band that influenced both the punk explosion that followed and entire movement of hard rock bands in the 80s and 90s, may have only released two album during their heyday, but the legacy of those will live on as long as rock 'n' roll is alive. Frankenstein was a brilliant album cut from New York Dolls, written by David Johansen and Sylvain Sylvain.